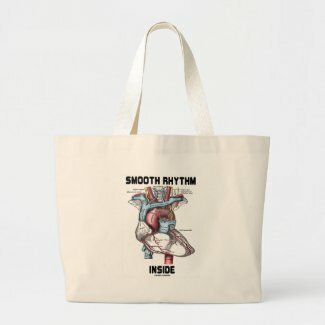 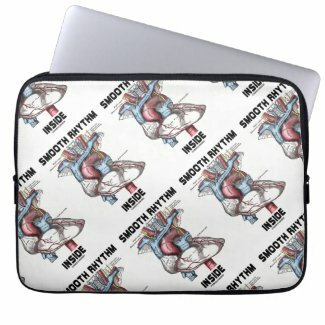 Showcase your wry medical and anatomical sense of humor with any of these gifts featuring a Gray's Anatomy (medical textbook) heart drawing along with the saying "Smooth Rhythm Inside". 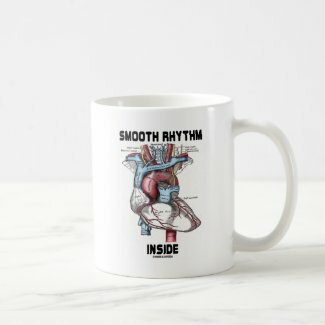 Make others do a double-take at the heartbeat within you with any of these science attitude gifts with a dose of educational fun today! 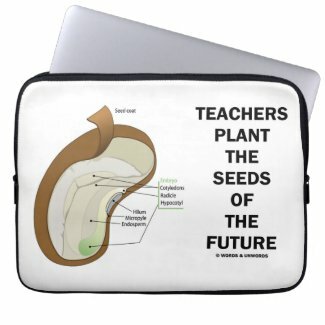 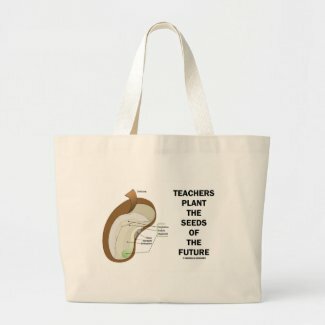 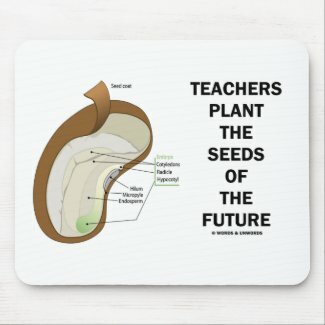 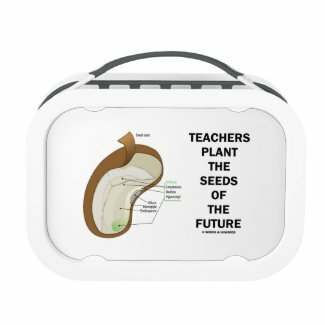 If you are a teacher, you'll enjoy any of these biological and anatomical gifts featuring a dicotyledon bean seed, along with the truism saying "Teachers Plant The Seeds Of The Future". 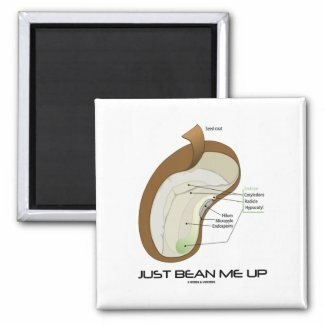 Make others smile when they take a look at any of these inspirational, motivational biological gifts today! For all those who love to plant the seeds of the future and do so via teaching! 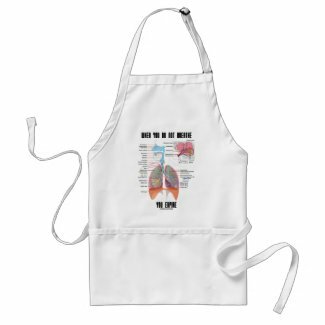 Design your own personalized aprons from zazzle.com. 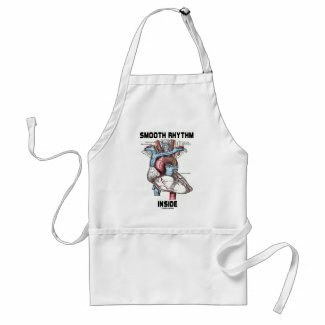 Browse other kitchen towel designs on Zazzle. 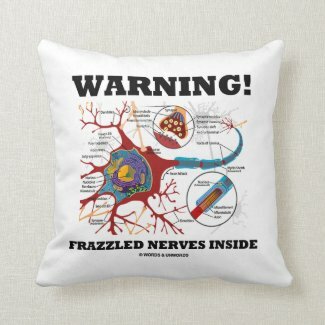 Cell biologists and those who enjoy being in control and at the center will smile and wink at any of these tongue-in-cheek biological attitude gifts featuring all of the key parts of nucleus. 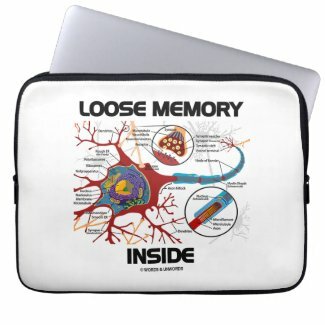 Comes with the saying that will make others do a double-take at what you are trying to refer to: "Center Of Cell Command Inside". 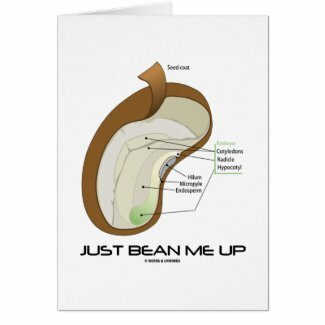 For all fans of eukaryotes! 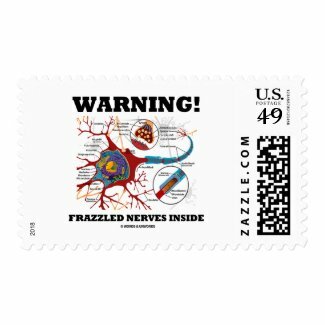 Create unique custom postal stamps online at Zazzle. 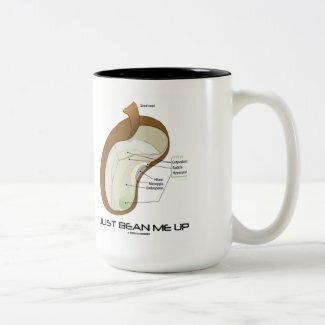 Make mugs online at Zazzle. 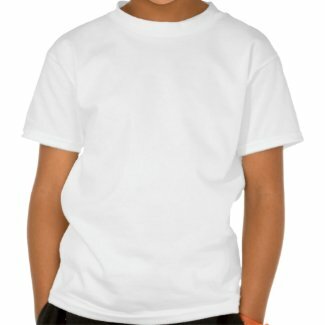 Create your own custom photo keychain online at Zazzle. 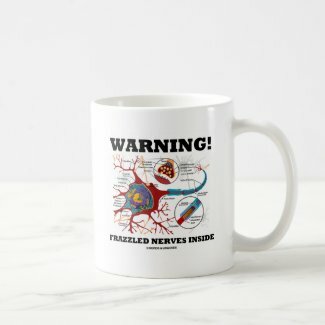 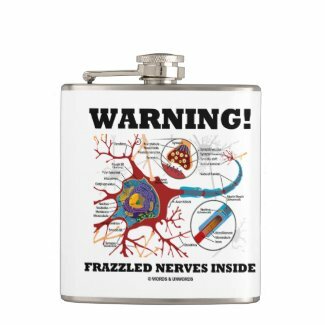 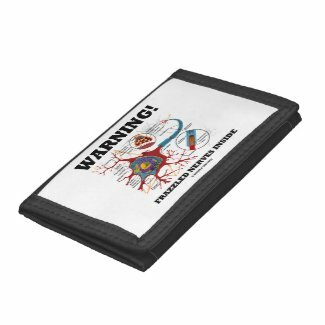 No need to be a biologist or work in the medical field to enjoy wry biological humor with any of these neuron / synapse gifts featuring the saying "Warning! 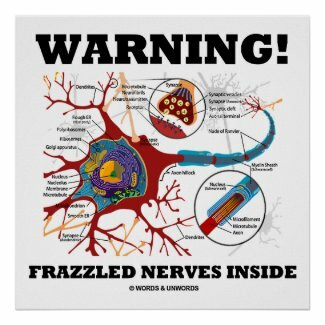 Malfunctioning Neurotransmitters Inside". Make others do a double-take with educational, scientific attitude! 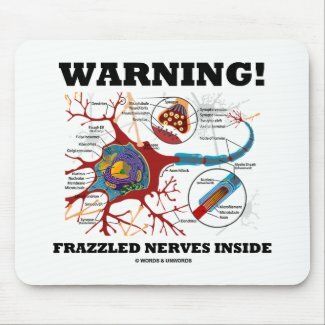 Educational fun for anyone with neurons that malfunction sometimes! 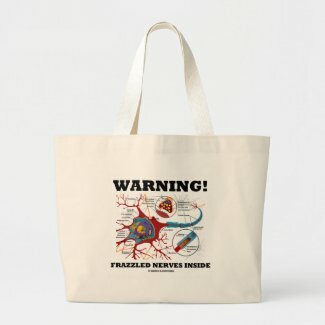 Are you a thick-skinned person? 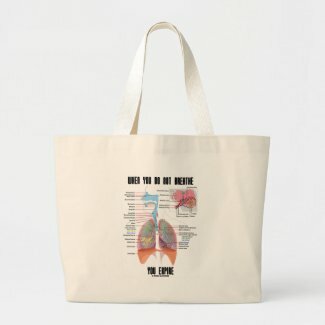 No need to be a doctor or work in the medical field to enjoy any of these wry anatomical health and medicine gifts featuring the common query: "How Thick-Skinned Are You?" 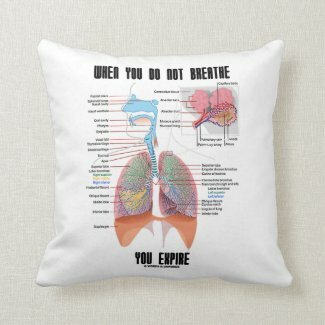 Features the five different layers of the epidermis. 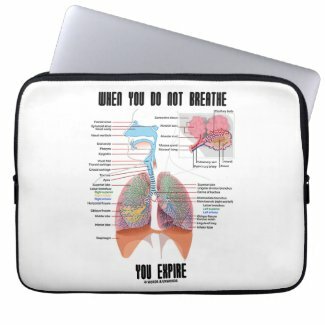 Make others do a double-take with biological epidermis attitude! 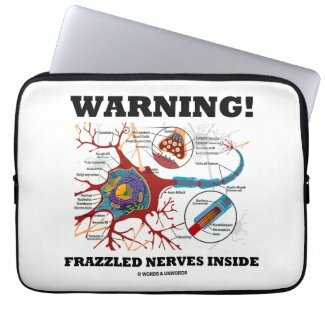 Memorable scientific dermatological educational gifts for anyone with thick skin -- literally and metaphorically! 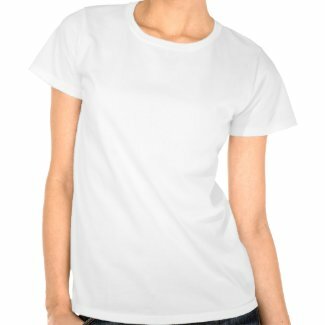 Print your own t shirt on zazzle. 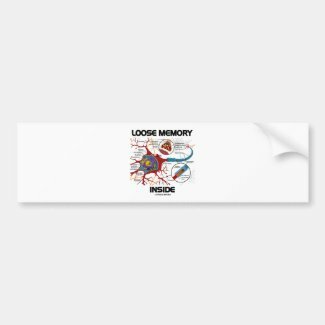 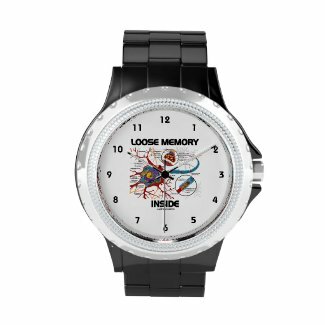 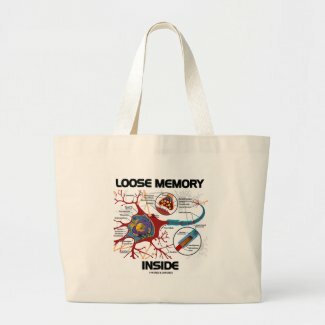 Do you have a loose memory? 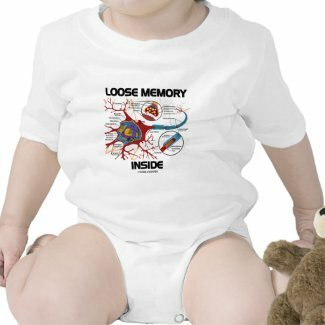 Do you remember some things at some times and other things at other times? 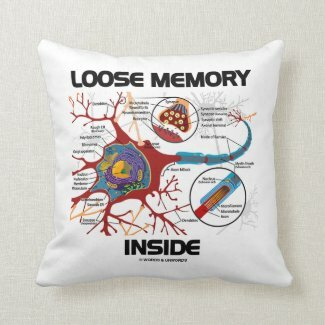 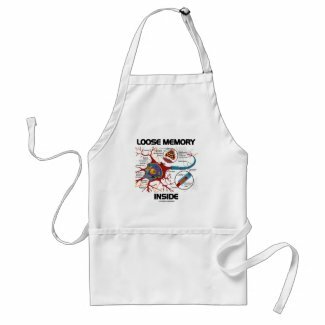 Showcase wry anatomical humor with any of these gifts featuring a neuron / synapse along with the saying "Loose Memory Inside". 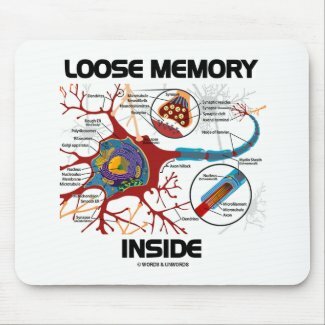 Make everyone do a double-take at your memory with any of these educational, scientific humor gifts today! 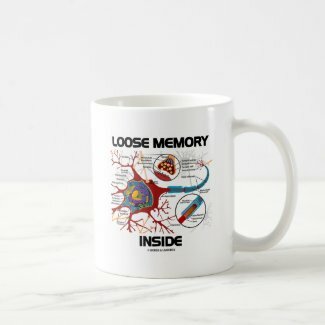 Memorable gifts for anyone with loose memory and a short attention span! Design your own trucker hat at zazzle.com. Learn about buying stamps online on zazzle. 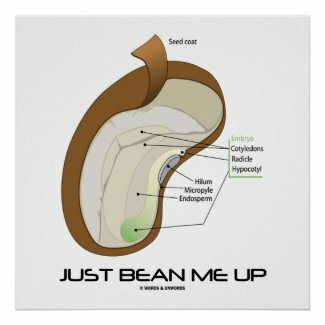 If you love beans and like to eat them, you'll enjoy any of these featuring a cross-cut diagram of a bean, complete with all key components, along with the following saying: "Just Bean Me Up". Make others do a double-take on what you are trying to say with a dose of food for thought humor today! 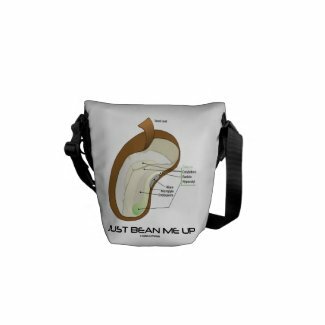 Browse other gift ideas designs on Zazzle. 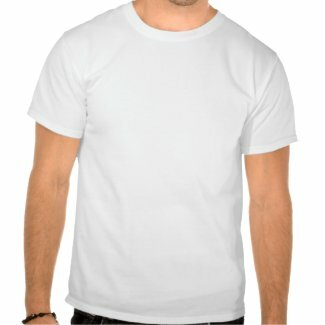 Create unique custom t-shirts cheap at zazzle.com.